Abdulaziz al-Saud was born on 15 January 1876 in Riyadh, Emirate of Nejd, as the son of Abdul Rahman bin Faisal and Sarah Al Sudairi. 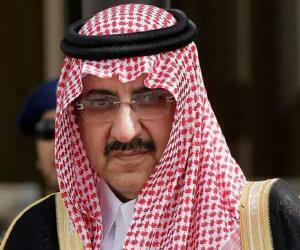 His father was the last ruler of the Second Saudi State. 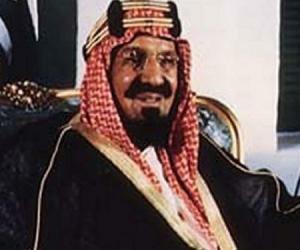 His family, the House of Saud, had been a major power in central Arabia for over a century. He father ensured that he received a proper training from an early age. Initially he was trained under his father who later put him under the care of Sheikh Gadi Abdullah Al Kharji. Along with his basic education he also learned the Holy Qur’an under the supervision of Sheikh Mohammad Bin Museibih. He studied Islamic theology and jurisprudence under Sheikh Abdullah Bin Abdu latif Al Al Sheikh. 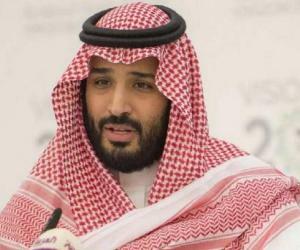 The House of Saud’s long-term regional rivals, the Al Rashidi, conquered Riyadh in 1890, forcing Abdulaziz al-Saud’s family to flee from their homeland. First his family sought refuge with a Bedouin tribe in the southern desert of Arabia before moving on to Bahrain. In Bahrain too their stay was short. Finally they traveled to Kuwait where they stayed in exile for almost a decade. Abdulaziz al-Saud grew up to be a passionate young man, determined to unify all the ancestral lands that his family had lost. He was bold and courageous, and was blessed with great leadership skills. Thus he vowed to conquer back all the land that once belonged to the House of Saud. 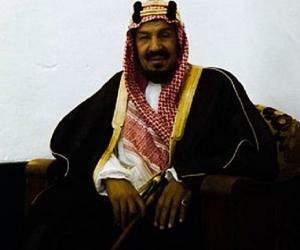 Abdulaziz al-Saud started planning for gaining back his kingdom, and organized a small army consisting of his brother and cousins. He set out on a raiding expedition into the Najd in 1901. Soon his army gained in numbers and he decided to attack Riyadh and reclaim it from his rival, the Al Rashidi. He led his men over the walls of the city in January 1902 and recaptured it. He went from one victory to another over the next few years and by 1912 had completed his conquest of the Najd and the eastern coast of Arabia. During this time he founded the Ikhwan, a military-religious brotherhood which assisted in his later conquests. After the World War I, he received considerable support from the British which enabled him to launch a full-fledged campaign against the Al Rashidi in 1920. Within two years, he defeated his rival and almost doubled the size of the Saudi territory. He continued receiving support from the British government and with the help of international aid he consolidated his dominions into the Kingdom of Saudi Arabia, and became the king of this nation on 23 September 1932. After ruling for a few years, he shifted his court from the Masmak Fort to Murabba Palace in 1938. He remained in this residence for the rest of his life. He developed the requisite administrative and organizational systems in his government for its proper functioning and established several ministries as an advance administrative organization. He also paid special attention to education and infrastructure building. King Abdulaziz al-Saud was awarded the Order of the Bath in 1935. The other honors he received were the Legion of Merit in 1947 and the Order of Military Merit (with White Decoration) in 1952. As per the Arab traditions and customs, he hadseveral wives and also took many concubines. The most well known among his wives were Tarfah bint Abdullah Al Al Sheikh, Lulua bint Salih Al Dakhil, Al Jawhara bint Musaed Al Jiluwi, Lajah bint Khalid bin Hithlayn, Jawhara bint Saad bin Abdul Muhsin Al Sudairi, and Hassa Al Sudairi. 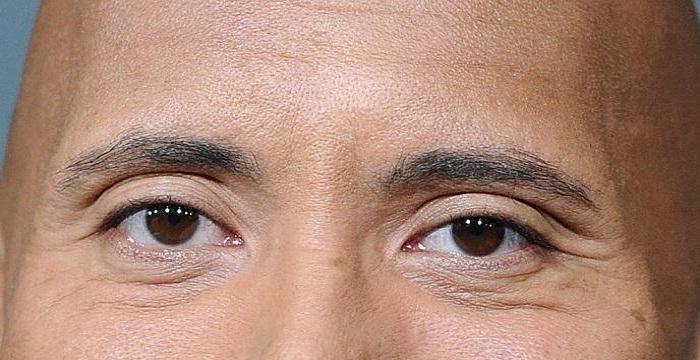 He fathered several children, close to a hundred, including 45 sons. 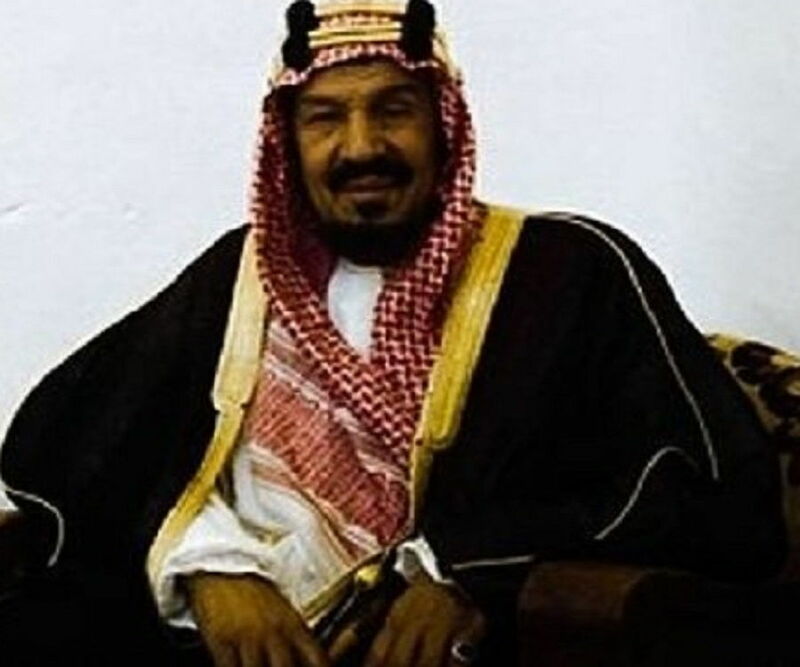 Some of his famous sons are Prince Turki of Najd, King Saud, King Faisal, Crown Prince Muhammad, King Khalid, Prince Nasser, and Prince Sa'ad. He suffered from heart problems during his later years and fell seriously ill in October 1953. 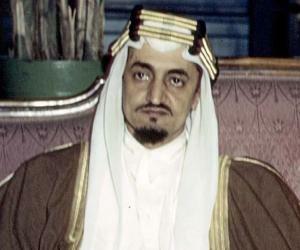 King Abdulaziz al-Saud died of a heart attack on 9 November 1953 at the age of 76. He was buried in Al Oud cemetery.